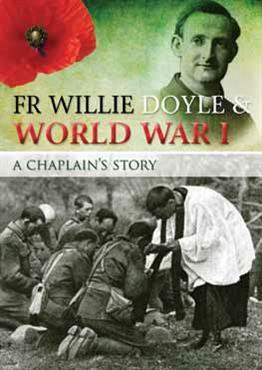 We continue today with Fr Doyle’s narrative of events in the days leading up to his death. Today’s account is somewhat shorter than that of other days. 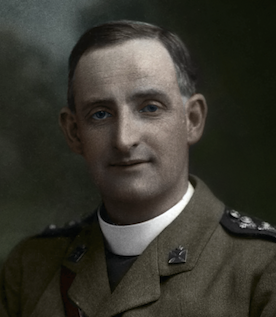 Even if the events of this day are less dramatic than what is to come, we can still glimpse some of the suffering Fr Doyle and the men had to endure, as well as the cheerful spirit with which he accepted it. Morning brought a leaden sky, more rain, and no breakfast! Our cook with the rations had got lost during the night, so there was nothing for it but to tighten one’s belt… But He Who feeds the birds of the air did not forget us, and by mid-day we were sitting down before a steaming tin of tea, bully beef and biscuits, a banquet fit to set before an emperor after nearly twenty-four hours fast. Not for a moment during the whole of the day did the merciless rain cease. The men, soaked to the skin and beyond it, were standing up to their knees in a river of mud and water, and like ourselves were unable to get any hot food till the afternoon. 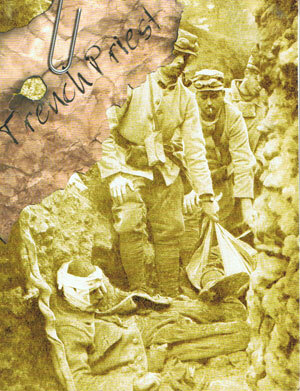 Our only consolation was that our trenches were not shelled and we had no casualties. Someone must have had compassion on our plight, for when night fell a new Brigade came in to relieve us, much to our surprise and joy. Back to the camp we had left the previous night, one of the hardest marches I ever put in, but cheered at the thought of a rest. Once again we got through Ypres without a shell, though they fell before and after our passing; good luck was on our side for once. 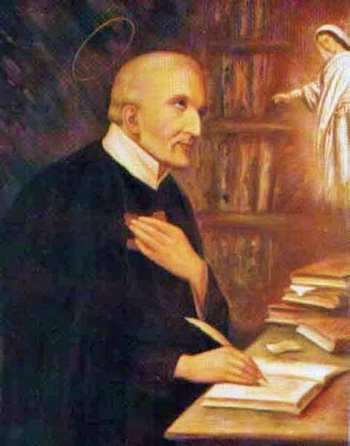 Today is also the feast of St Alphonsus Liguori, Doctor of the Church, prolific writer of esteemed spiritual works and Founder of the Redemptorists. St Alphonsus held the Jesuits in very high esteem, and declined to take over one of the Jesuit churches in Naples following the suppression of the Jesuits in the late 18th Century. 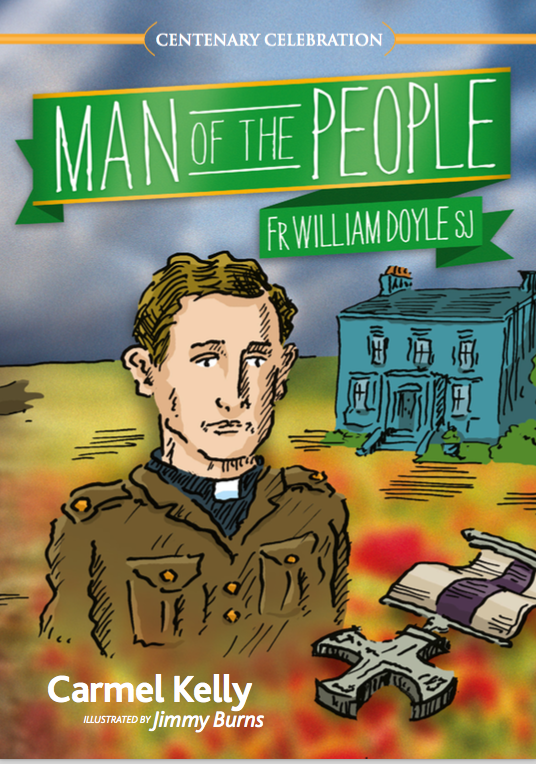 St Alphonsus played an important role in the life of Fr Doyle – if it were not for his writings Fr Doyle may not have become a Jesuit. 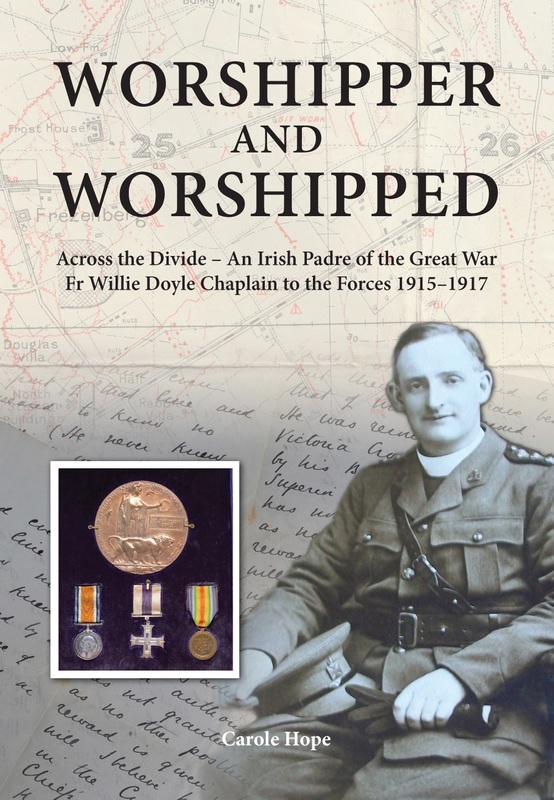 Here is the description from O’Rahilly’s biography. 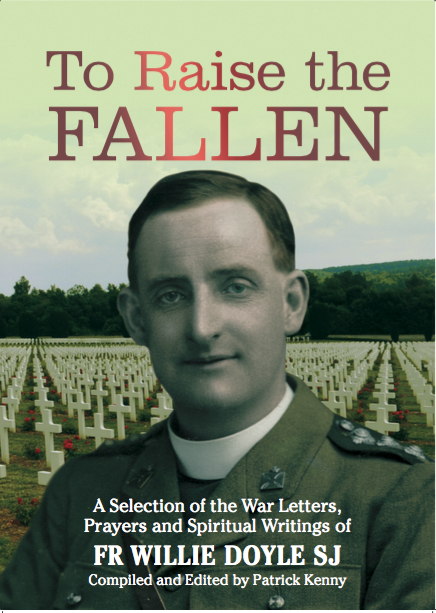 Note by the way that Clonliffe was the diocesan seminary for priests for the Dublin diocese. 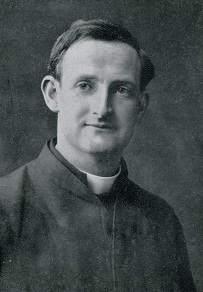 On 31st March, 1891, Willie entered the Jesuit Novitiate of Tullabeg.